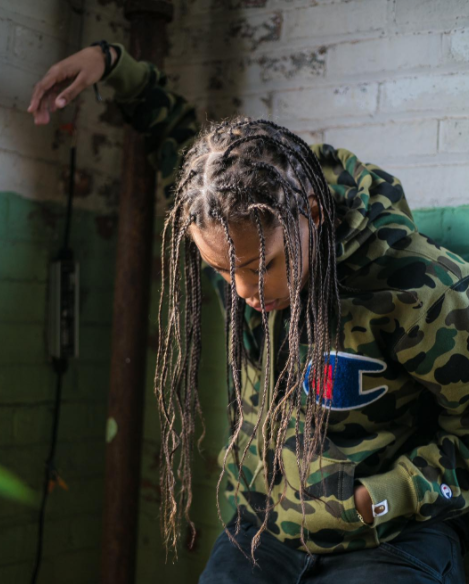 Get To Know: Kodie Shane #DaNewWave ? Kodie Shane, the Atlanta rapper and singer who named herself after a cowboy, is the Sailing Team’s lone female member. With Lil Yachty’s support and tons of talent to ride off, Kodie promises to be the sailing team’s next star. Fresh off the highly anticipated release of her EP, Zero Gravity, the Epic Records alum is set to take her fans to whole other world as she will hitting the road with her “The Zero Gravity Show!” which kicks of December 22, 2016! Tickets to her ‘The Zero Gravity Show!’ tour are on sale now with dates running through February 28th. Click here to follow Kodie on Instagram. Tickets on sale Now!!! Go crazy!! !